Pierrexpert creates natural stone home enhancements and building façades as well as designing and constructing new beautiful stone homes. With more than 30 years of award-winning experience, Pierrexpert can match your dreams with their creations. 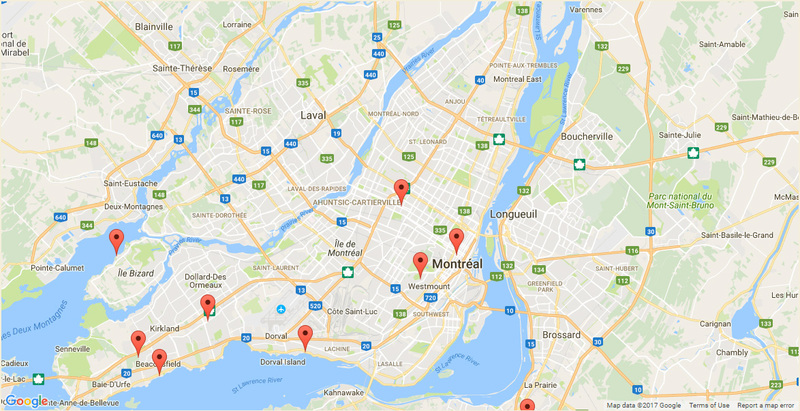 Montreal is a city filled with historic buildings, Pierrexpert can help create your personal legacy home.